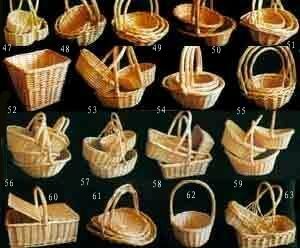 We can develop new designs, different sizes and different shapes according to customers' requirements. 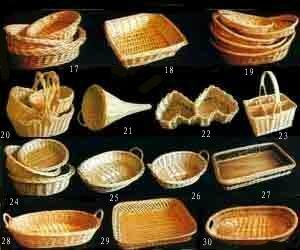 We can supply 4 in 1 willow tray sets, with fabric cloth and handles. 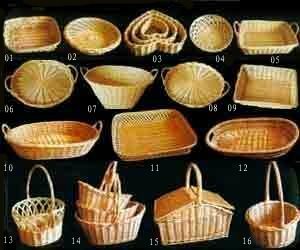 We can supply 3 in 1 willow basket sets with wooden handles. 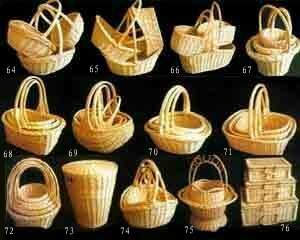 We can supply willow baskets with fabric cloth and handles. 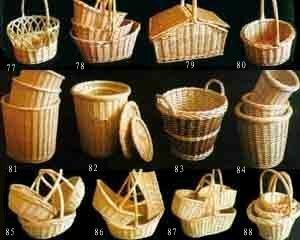 We can supply 3 in 1 willow basket sets with fabric cloth and handles. 1.Material osier head of products should be cut in short and flat. 2.Mterial should be better and clean,uniform in thick and thin. 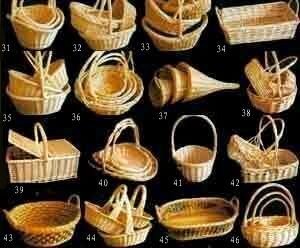 3.No decrease stem,strong close weave,deep and firm handle, tight mouth,flat bottom.